Known for TV’s That Mitchell And Webb Look and Peep Show (with co-creator Robert Webb), as well as Would I Lie To You? 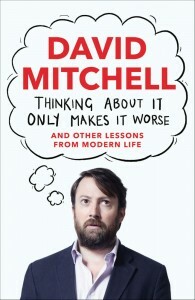 and his endless appearances on QI, Mitchell’s pieces for the Observer are collected here in all their somewhat English glory. 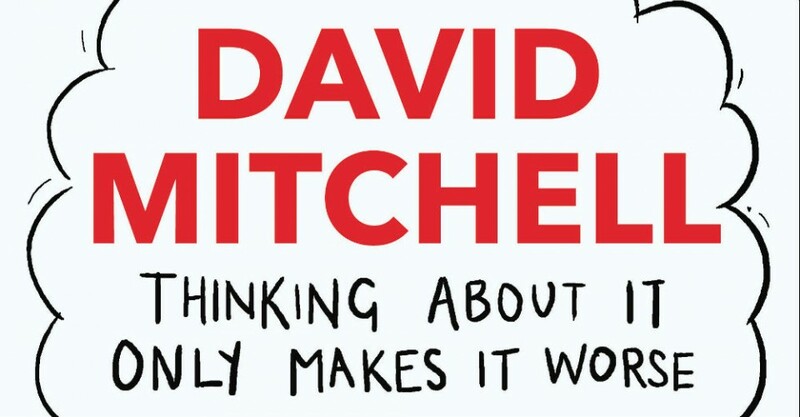 With footnotes acknowledging when what we’re about to read is dated or just plain wrong, we’re offered articles grouped together under lengthy chapter names (the eighth is ‘Some Things Change and Some Things Stay The Same – and That’s One of the Things That Stays the Same’) as David asks the big questions about modern life, and often fretfully delves into topics as diverse as Downton Abbey, The Simpsons, the BBC, the Royals, the minutia of London life and British government, everyone’s need to find offence about everything, the misuse of apostrophes, his inability to concentrate on his writing (hard to believe given his output) and the wimpiness of the contemporary Girl Guide movement. Continuing threads include pop-cultural touchstones like Star Wars (he mentions a photo taken of George Lucas in 2012 when Disney bought the series, and says that he looked like a confused Grandad on a day trip), trashy TV when he was a kid (and how it contributed to his nearly-privileged nerdiness) and a raft of grotesque celebs we barely know in Australia (where we make our own ghastly variety). And finally we arrive at a selection of his end-of-year jokey rundowns of supposed future events, including the revelation that not only will James Bond commit suicide in his next movie but that he’ll also be unmasked as a Time Lord (and we never see 007’s TARDIS as, it seems, that’s where he takes the birds). 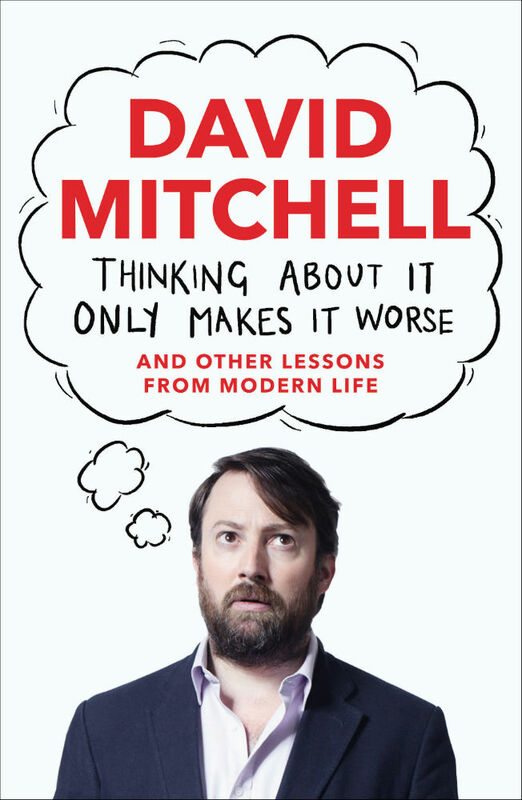 Tags: David Mitchell Disney Downton Abbey Faber George Lucas Guardian James Bond Observer Peep Show QI Robert Webb Star Wars TARDIS That Mitchell And Webb Look The Simpsons Thinking About It Only Makes It Worse And Other Lessons From Modern Life Time Lord Would I Lie To You?